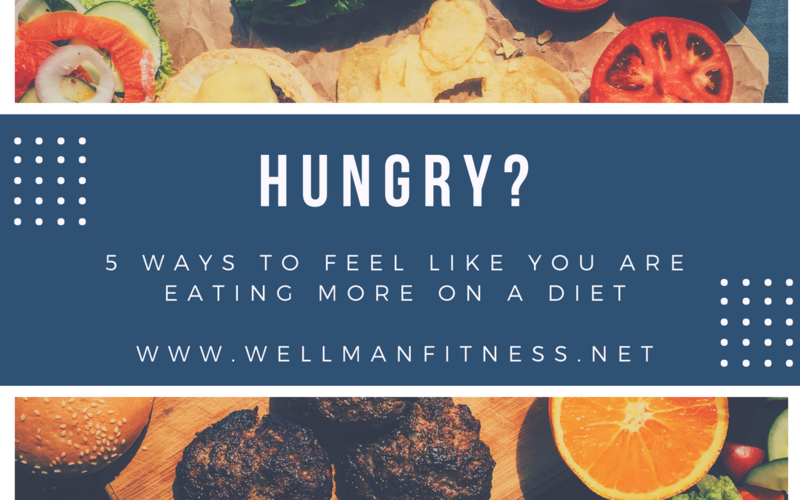 Being hungry on a diet is in inevitable, but its how you cope with it that will determine whether you lose weight to not. Below are 5 strategies to implement to help manage your appetite. Dieting requires you to reduce portion sizes—and that means your plates, bowls, and cups as well. A lot of eating is physiological, if you have a big plate you more likely to add more food to it and eat it all, compared to using a smaller plate which automatically help you consume a smaller portion. Also using small spoons, means it it will take you longer to eat your food, giving you the impression you are eating more than you are. No diet feels complete unless you’re eating a salad almost every day. Consuming lots of leafy veg is a great way to add lots of food volume to your diet, keep you full and mentally satisfied.
. Drink a big glass of water before you eat. Filling your stomach with water will naturally make you less likely to overeat, plus, some symptoms of dehydration may actually be what’s causing your rumbling belly, so sipping some water before you eat may eliminate your “hunger” altogether. Bulking up your meals with veggies is one easy way to cut calories while filling you up fast. Food like spinach, broccoli, lettuce, zuchini for example, will allow to get a lot of food volume and provide a generous portion of food on your plate without the extra calories.